MOVE IN READY! 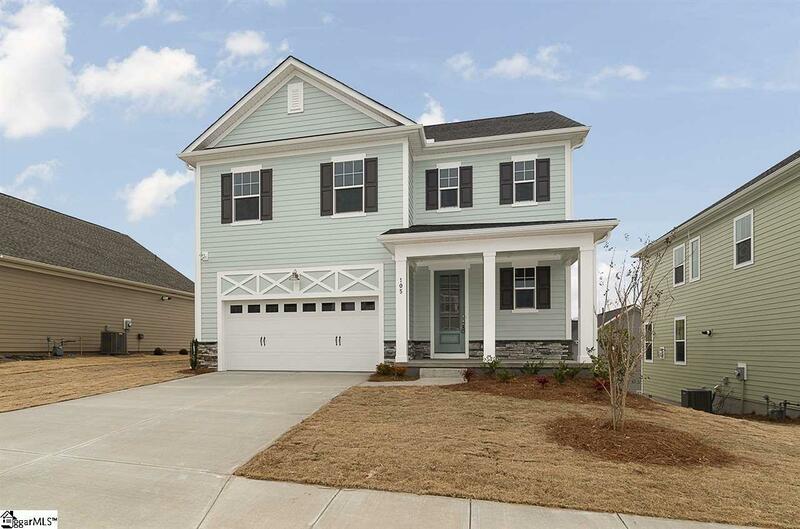 3 bed, 2.5 bath with a loft home Located in O'Neal Village, an amenity rich master planned community with a warm, close-knit atmosphere. 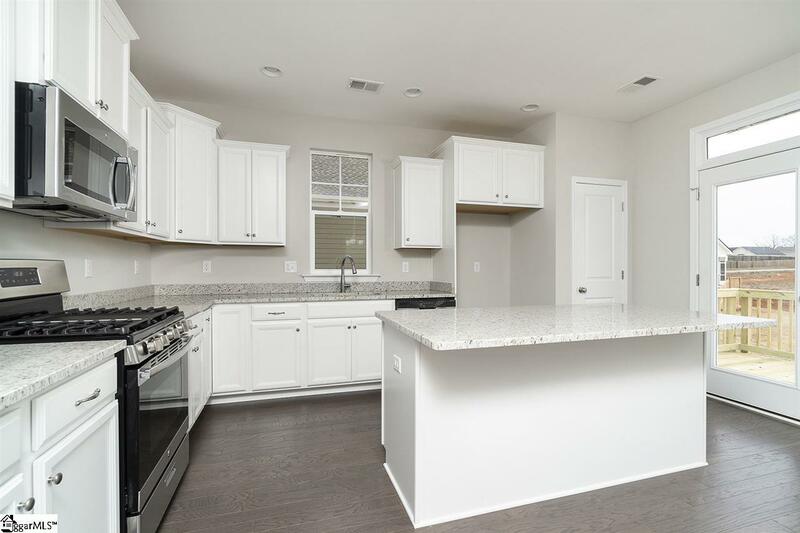 Amenities include a resort-style swimming pool, community fireplace, outdoor amphitheater, children's play area, fitness center, dog park, community garden, two spring fed ponds, and sidewalks throughout the community. 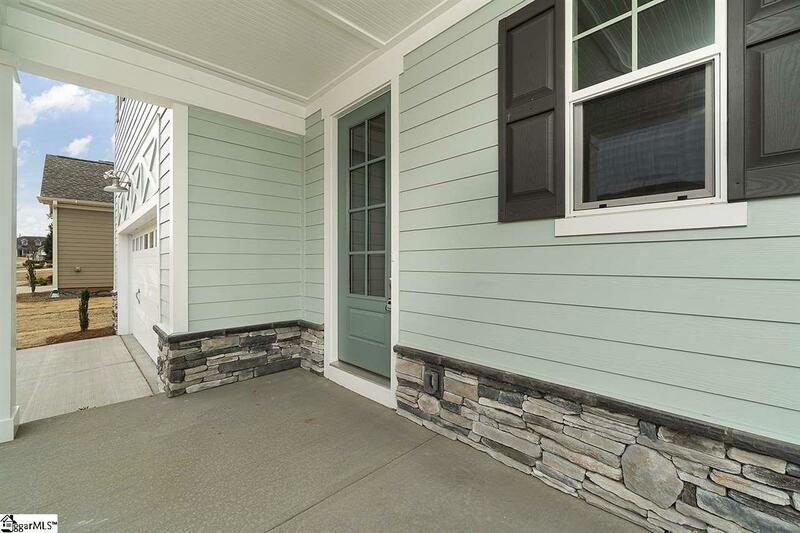 Enjoy the spacious front porch from the Jocassee plan. Kitchen and family room (with fireplace) in one large, open space. Kitchen has granite countertops, upgraded Tahoe Maple cabinets installed in a staggered pattern, and an upgraded gas stove. 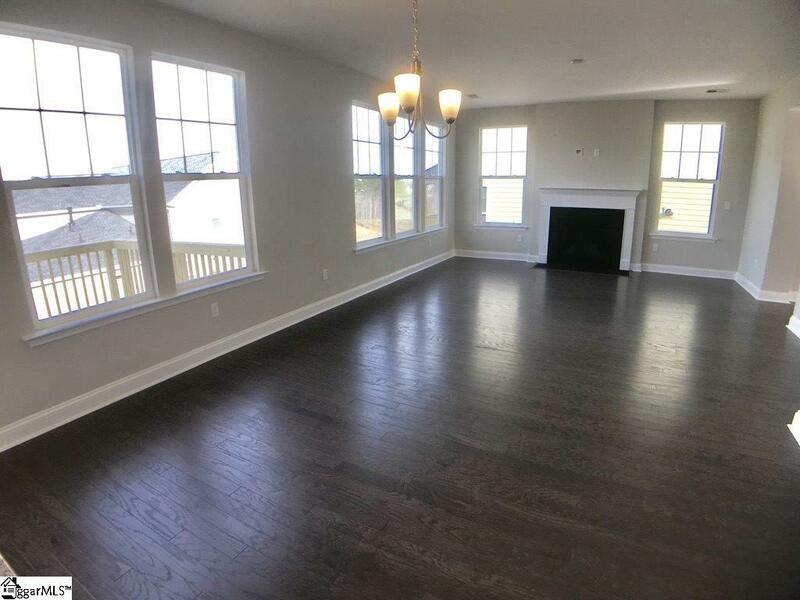 Wood floors throughout the main level living areas including the entry, dining room, living room, kitchen and powder bath. Master on 2nd Floor with a large walk-in closet, dual sinks, separate water closet and separate linen closet in the bath. 2nd floor includes 2 additional bedrooms, a loft, and 1 bath. Larger than normal energy efficient windows on the main level let in a ton of natural light without the heat or cold. A tankless gas water heater, radiant barrier roof shielding with 30 year architectural shingles, 14 SEER HVAC system with advanced digital & programmable thermostat, Low E double pane insulated & screened windows and HardiPlank cement siding are included for energy efficiency & durability. You will receive a HERS energy rating certificate specific to the home.